This Milwaukee Magician helps make corporate, private, casino, birthday and other events fun and memorable. Years of captivating audiences with his quality shows, has made him the experienced and refined magical performer he is today. He combines manipulative artistry with his own distinctive intense style to create an exciting and mystifying performance. 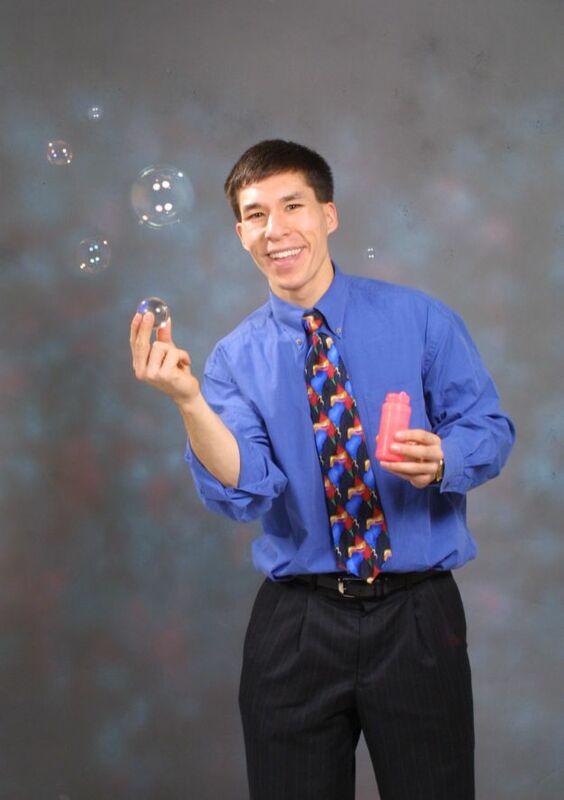 This Milwaukee Magician is a graduate of the Chavez College of Manual Dexterity and Prestidigitation. With his unforgettable style, remarkable skill, and attention to detail, he truly is a master magician. His unique style and mesmerizing stage presence provide an unforgettable experience for everyone. His clients include Seneca Foods, Cray Research, M.A.C. Productions, Abbott’s Magic, Wright Products, Mastercraft Industries, United Defense, St. Croix Casino, LCO Casino, and many more. People love to experience the wonder of this Milwaukee Magician. 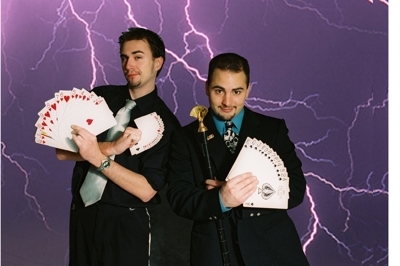 This program features flawless sleight-of-hand magic performed to music involving fun. This form of legerdemain can be done anywhere in the world. Musical magic knows no language barrier. He is a headliner of any occasion. This is magic choreographed to music, creating a wonderfully bewitching atmosphere getting us in the right mood to be enchanted. Members of the audience let their imagination soar as they anticipate the mysteries that are about to unfold. 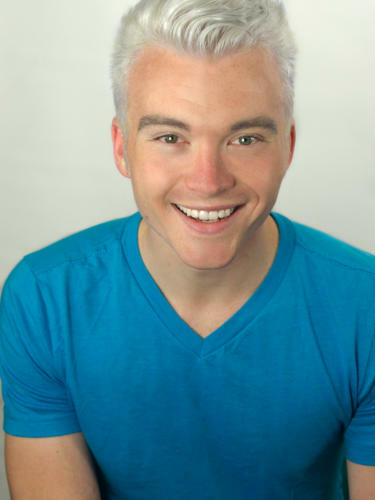 This Milwaukee Magician uses magic as a vehicle to showcase his personality. He knows that there is more magic in a smile than in any magician’s bag of tricks. We find in him a performer with integrity, manners, a zest for life, and love of magic. He combines magic, acting, and music to achieve a unified creative expression. Performances are exciting and refreshingly different. He blends fantasy with reality as if the world were young again. Dreams seem to come to life. We are reminded of an age of innocence and wonder as he unravels the mysteries of the impossible. His magic reaches to find the child within us. You will smile and feel a sense of wonder as you watch this Milwaukee Magician magically pull silver coins out of thin air. He expertly produces and vanishes fans of playing cards. Golf balls mysteriously appear and multiply at his fingertips. Handkerchiefs appear, change color and vanish. You will see a classic of magic as a silver metal ball floats in the air. You will be delighted and totally amazed! 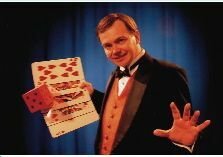 Here we find this magician performing a fun show of terrific magic, bursting with surprises and resulting in enthusiastic applause. The show has lots of audience participation, because as you know, children have even more fun when they can get involved and be part of the show. The fun magical situations and antics result in plenty of smiles and laughter.